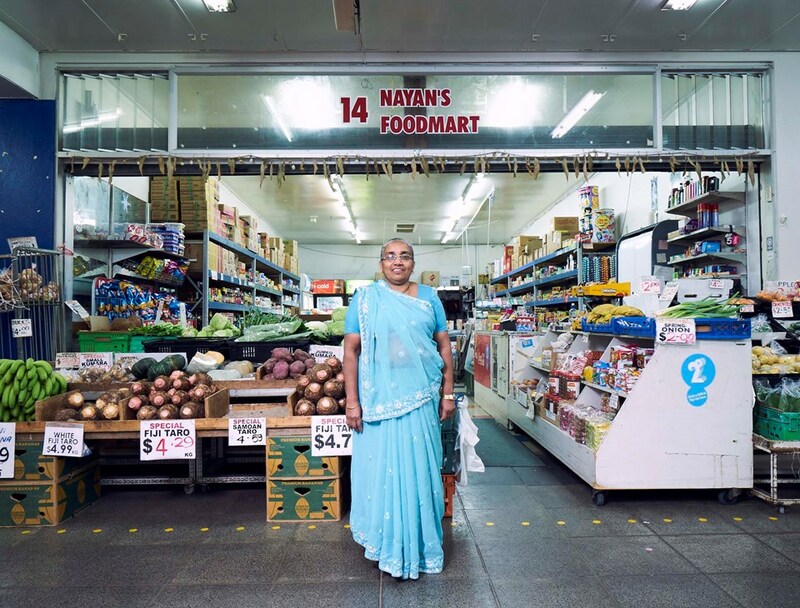 Local-based photographer Vinesh Kumaran has documented a series of portraits of the business owners in Māngere Town Centre. In his exhibition, How Much Does This Cost?, Kumaran captures the uniqueness of Māngere Town Centre and the people behind the shop counters. This exhibition highlights the important role that businesses play in our communities.